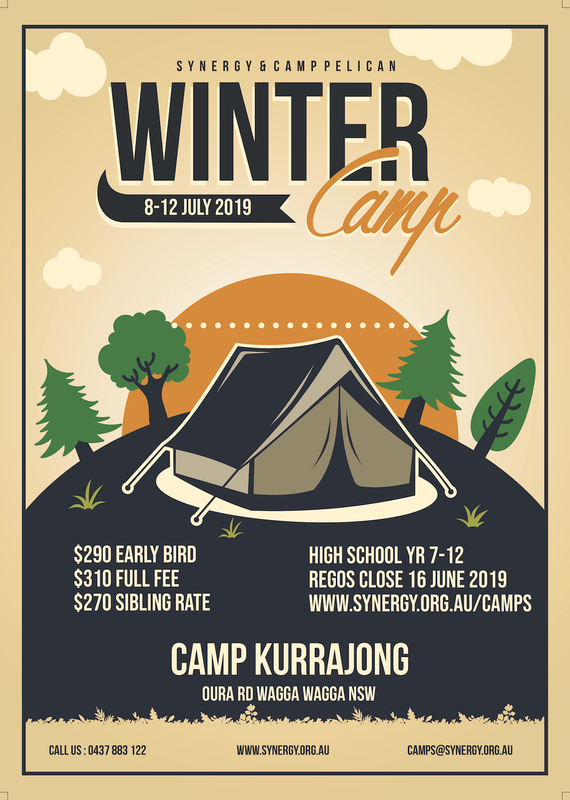 Synergy's Winter Camp, know as Camp Pelican, is packed with fun activities, quality community, plenty of opportunities to make friends and where everyone is welcome. 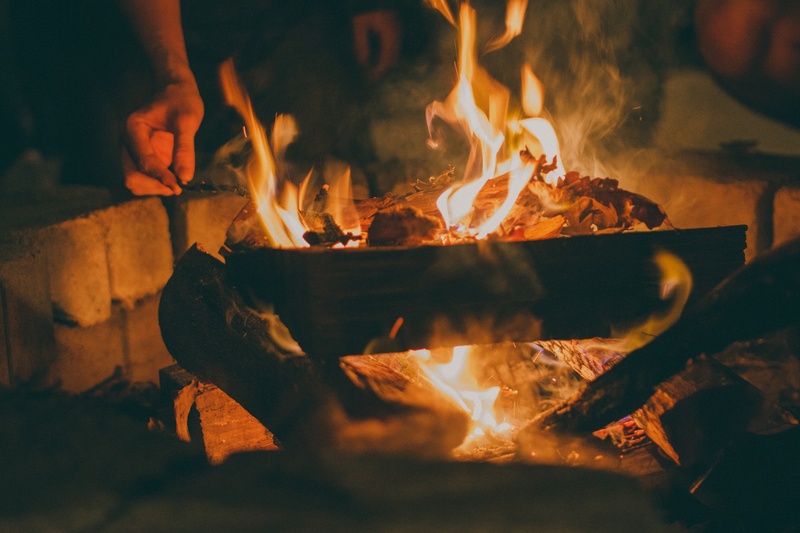 A typical day on camp will include morning, afternoon and evening activities, 3 meals and snack times, a session where we explore the Christian faith, small group discussion times and an evening reflection time. Campers are encouraged to participate in all aspects of camp life as they feel comfortable to do so. Questions, ideas, opinions and thoughts are welcomed! Our camps are in dormitory style accommodation and provide a safe, fun environment for all who attend. Camps are run by fully accredited leaders who are trained and approved by the Anglican Diocese of Canberra and Goulburn. *If fees are a concern please contact us for a confidential chat about how we can be of assistance. Campers will travel by bus from/to Canberra for camp. Campers not wishing to travel from Canberra are asked to make their own way to camp. We can help with carpooling if needed. Any concerns please contact us. To register for camp please follow the link below. Camper Registrations will OPEN Term 2, 2019.